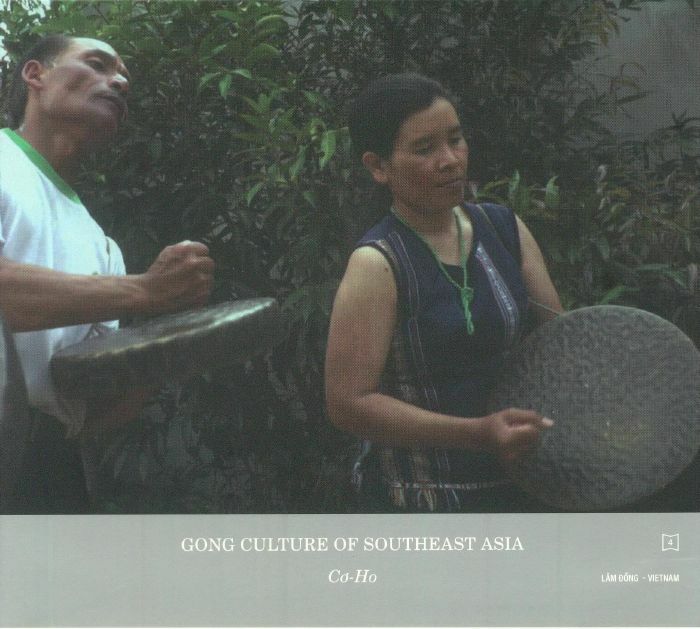 Yasuhiro MORINAGA Gong Culture Of Southeast Asia Vol 4: Co Ho Vietnam vinyl at Juno Records. 1. 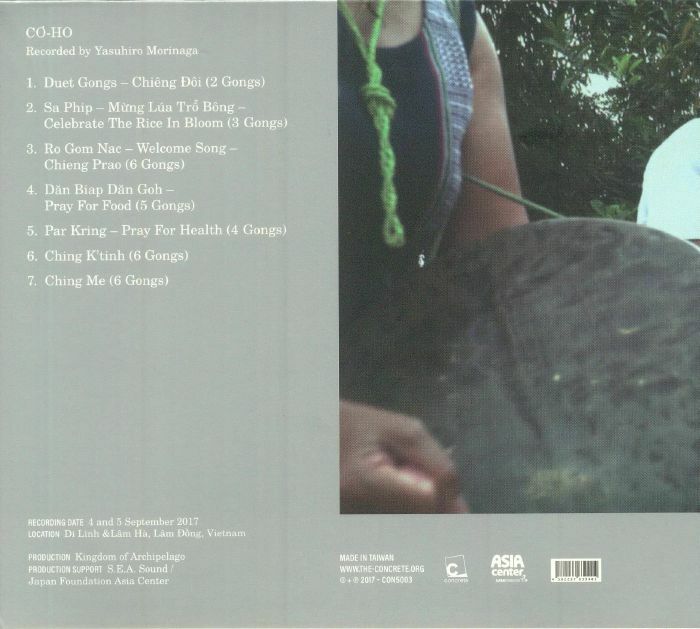 "Duet Gongs - Chieng Doi (2 Gongs)"
2. "Sa Phip - Mung Lua Tro Bong - Celebrate The Rice In Bloom (3 Gongs)"
3. "Ro Gom Nac - Welcome Song - Chieng Prao (6 Gongs)"
4. "Dan Biap Dan Goh - Pray For Food (5 Gongs)"
5. "Par Kring - Pray For Health (4 Gongs)"
6. "Ching K'tinh (6 Gongs)"
7. "Ching Me (6 Gongs)"